…a house divided against itself will fall (Luke 11:17). A divided house is an unstable house. It is a house doomed to fall. A divided house may occur actively or passively. Some evil person may actively try to bring the house to division and ruin. The enemy of our souls is like a roaring lion—seeking to devour, steal, kill, destroy. He will use whatever means he can find to bring a Christian house to ruin. Some really nice people may actually cause or allow division to happen through their passivity. They may be inattentive, unarmed, or apathetic. In this case, the devil’s returned to the house will be more aggressive (see Luke 11:24-26). Blessed are those who hear the word of God and keep it (v. 28). These are the only steps to a strong house that will withstand the onslaught—both boisterous and subtle—of the enemy to divide and conquer my house. 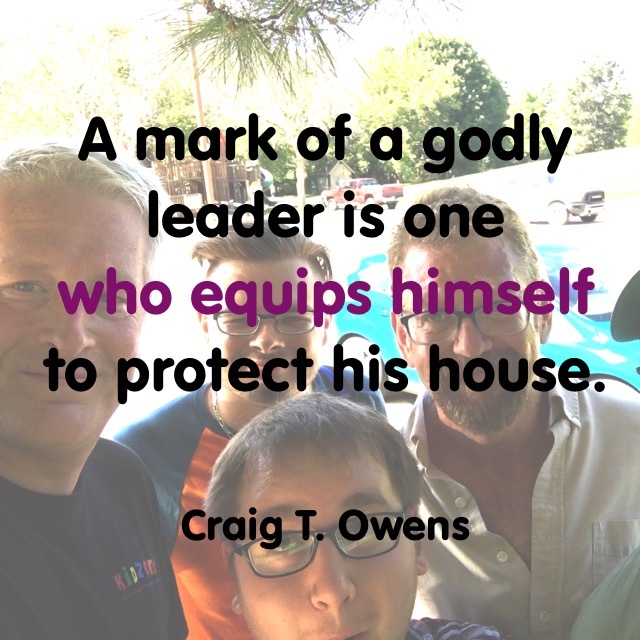 A mark of a godly leader is one who equips himself to protect his house. This is part 34 in my series on godly leadership. You can check out all of my posts in this series by clicking here. 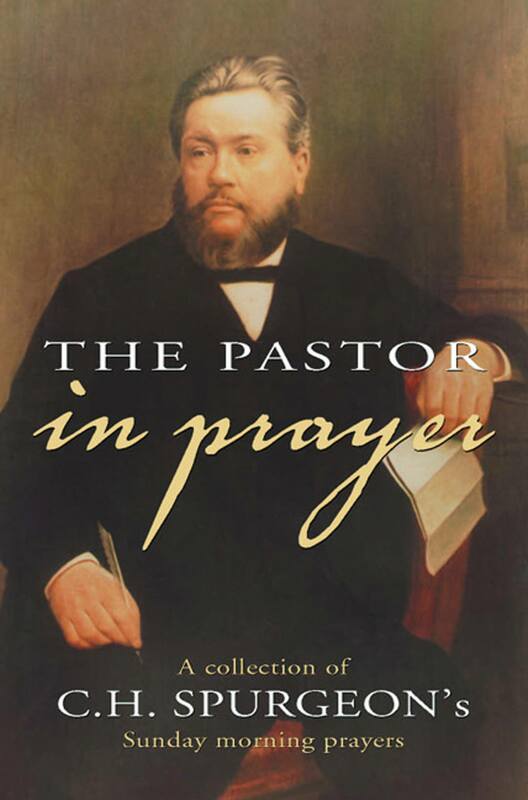 I shared other quotes from this book here. Do not give your strength to women … Who can find a virtuous wife…? (Proverbs 31:3, 10). 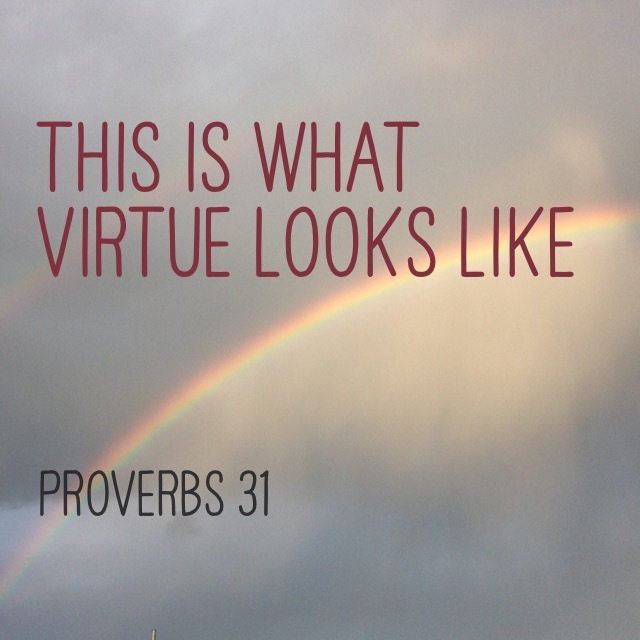 How beautiful is a man or woman living out God’s virtue! If you faint in the day of adversity, your strength is small (Proverbs 24:10). Character is forged like steel—with fire and hammering. There are blessings that will come in no other way than for a man or woman to let God forge steel-like character in them. …doesn’t try to go along with those who cut corners (vv. 1-2, 15), but builds his foundation on godly wisdom and righteousness (vv. 3-4). …seeks counsel from other wise people (vv. 5-8). …stands strong in times of adversity (v. 10). …rescues those heading toward destruction (vv. 11-12). …knows the boundaries and the blessings of temperance (vv. 13-14). …isn’t kept down when he stumbles, and never rejoices when others stumble (vv. 16-18). …never frets because of evil people (vv. 19-22). …is fair, impartial, and just (vv. 23-26). …has an outstanding work ethic (v. 27), unlike the one lacking in character (vv. 30-34). …doesn’t slander others nor try to “get even” with someone who attacked him (vv. 28-29). 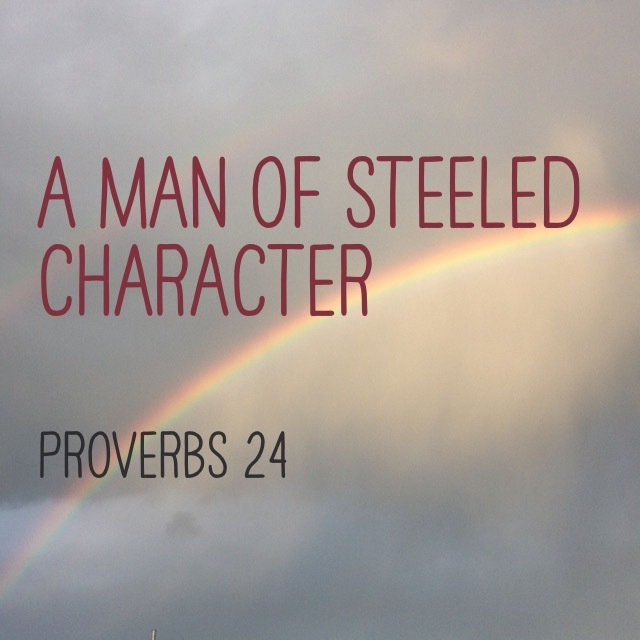 Are you willing to let God forge steel-like character in you? My son, do not … but … (Proverbs 3:1). This chapter of Proverbs is filled with these contrasts—don’t do this, but do this instead—and then Solomon shared the blessings that follow when we do the right thing. Don’t forget God’s Word BUT keep it in your heart. Blessing—long life and peaceful days. Don’t lose sight of mercy and truth BUT find ways to remind yourself. Blessing—favor with God and man. Don’t lean on your own understanding BUT lean on God’s wisdom. Blessing—God’s direction. Don’t become enamored with yourself BUT fear God and avoid evil. Blessing—health and strength. Don’t hoard God’s gifts to you BUT honor God with your possessions. Blessing—overflowing blessings. Don’t despise God’s correction BUT learn from it. Blessing—wisdom, understanding, happiness. Don’t forsake God’s wisdom BUT keep it squarely in front of your eyes. Blessing—grace, safety, security, sweet sleep, no fear, confidence. Don’t withhold good from your neighbor BUT love your neighbor. Blessing—God’s blessing in your home. 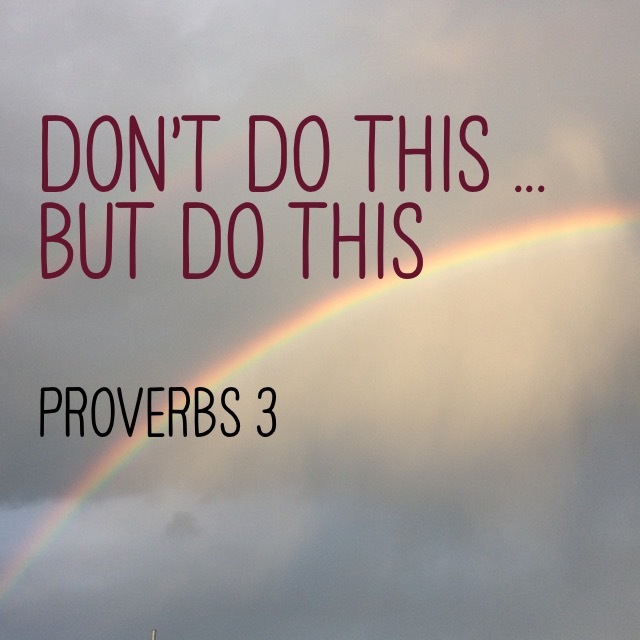 Bottom line: Don’t do it your way, but do it God’s way! 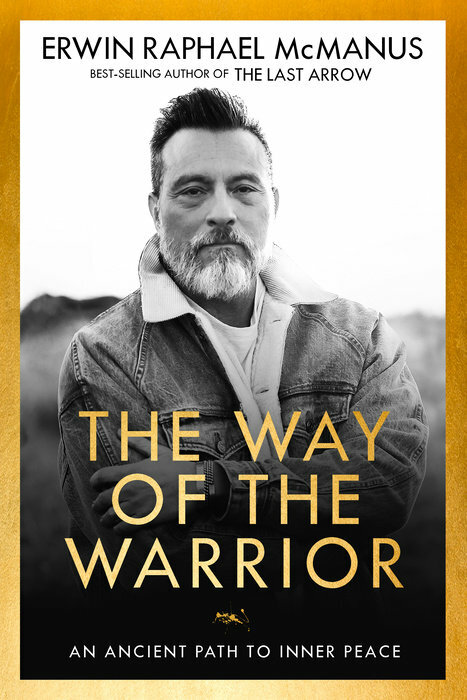 You can read my full review of William Gurnall’s book by clicking here. 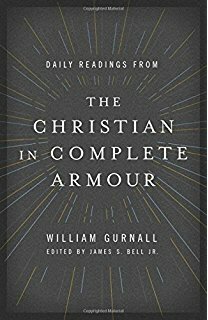 I have shared other quotes from The Christian In Complete Armour here and here.